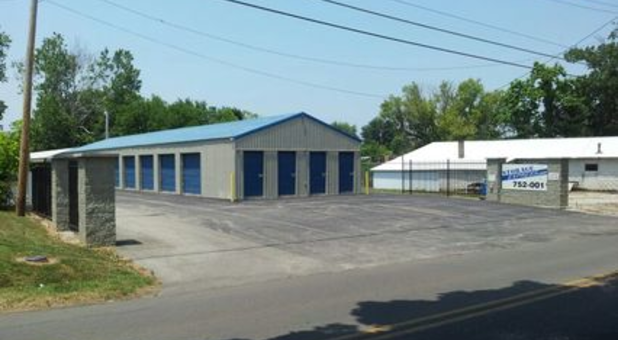 You can find us at 550 South Main Street in Scottsburg, IN, right across from Beechwood Park and only a few minutes from Scottsburg High School. 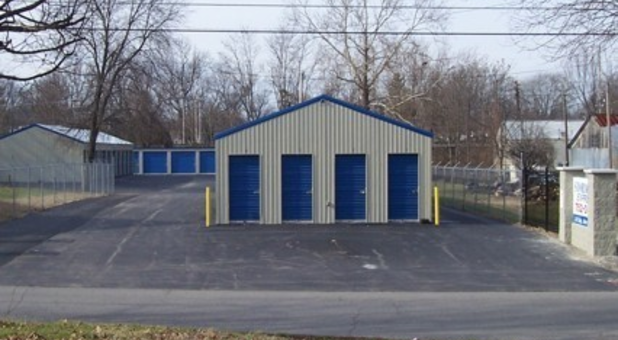 Storage Express is proud to provide Scottsburg and the neighboring communities of Underwood, Marshfield, Leota, Little York, Austin, and Maysville with affordable, secure self storage. We’re easily accessible via I-65, Hwy 56, and Hwy 31. 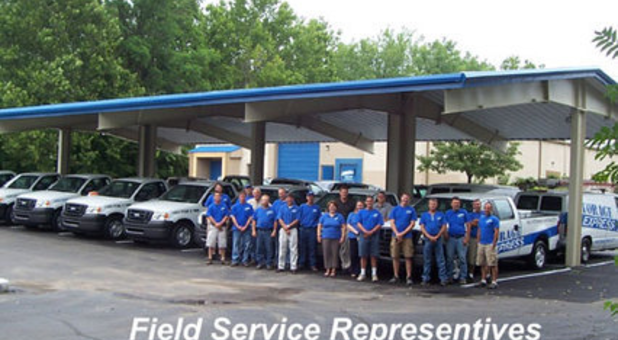 We’ll be happy to help you through the rental process and find the perfect unit for you. 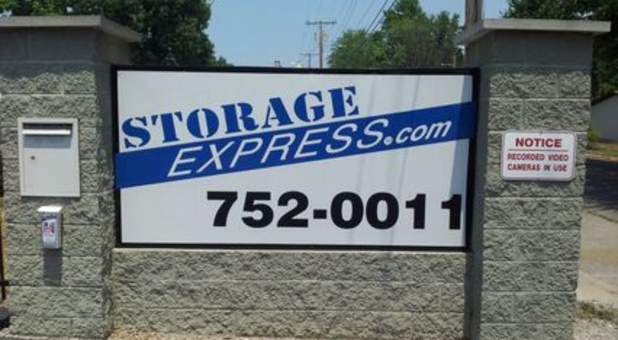 Storage Express in Scottsburg, Indiana knows exactly how to treat our customers! You will have access to your unit 24-hours a day, 7 days a week. 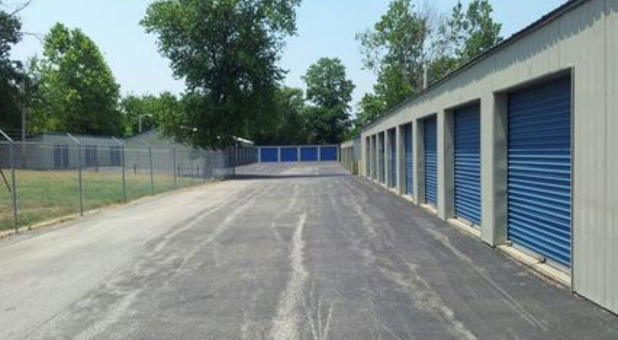 Whatever your schedule, we can work with you to meet all your storage needs. Our facility stays clean thanks to the paved driveways. You won’t need to worry about dust, mud, or getting stuck in a rut here! 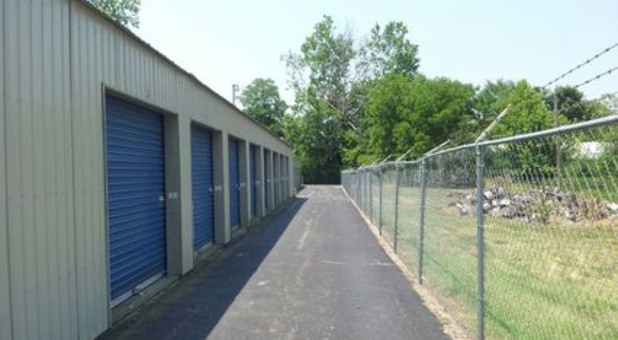 Your storage unit is secured with bright exterior lighting and 24-hour video recording. Call or rent a unit 24/7 to find out why we’re number one – no deposit or administration fee required! Woot-woot! Thank you, Heather! Glad we can be of help.